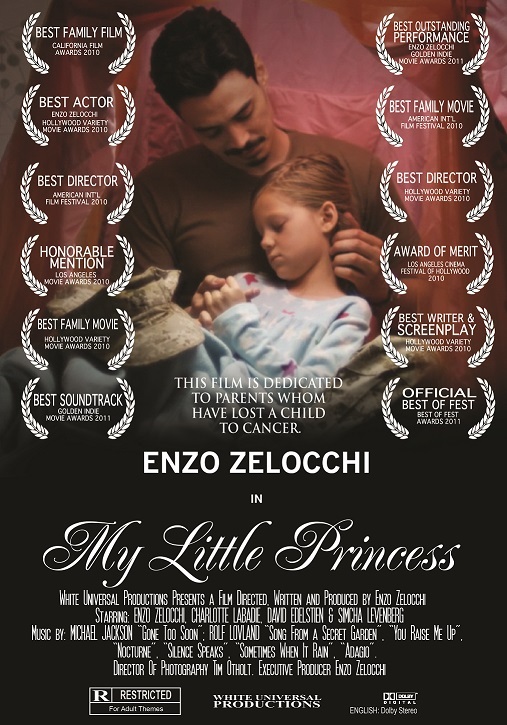 In 2010 actor Enzo Zelocchi left his handprint in the award winning film, “My Little Princess,” a project that has been recognized with over 14 Film Festival Awards as well as an Academy Award Nomination semifinalist. Enzo also appeared on “He’s Just Not That Into You” (starring Drew Barrymore, Jennifer Aniston, Ben Affleck, Bradley Cooper and Scarlett Johansson). Enzo Zelocchi also successfully produced the documentaries: “A War Hero” and “Life Is a Dream” working with producer TJ Mancini, A-list actor Vin Diesel and Valentino F. Morales. 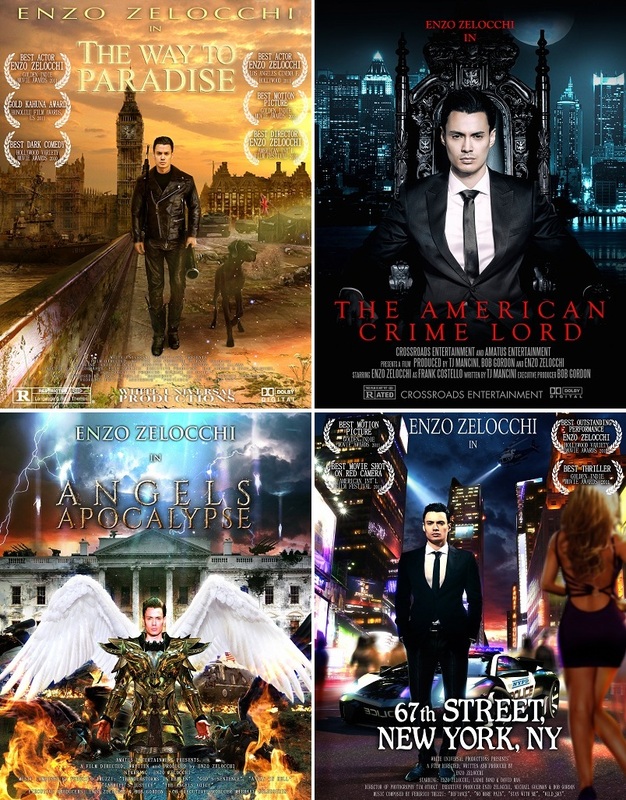 Enzo Zelocchi continues to garner international success, especially in Asia with his 2011, 2012, 2013 and 2014 Awards at the Hong Kong Best Film Awards. 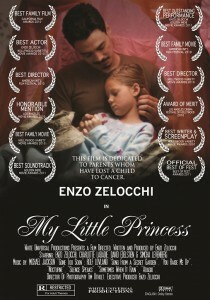 Domestically, Enzo has won more than 32 Awards in the Independent Film genre, including 7 times Best Actor and 4 times Best Outstanding Performance. A number of these independent films have established the power of his performances as a strong lead actor, and along with his popular social media presence, Enzo’s awards have proven his bankability into the big Hollywood arena. Enzo recently completed “Angels Apocalypse,” where he plays a hero (Gabriel the archangel) with superpowers to fight demons, Lucifer and dinosaurs. He is also attached and set to Star in the following films: “The American Crime Lord” (cast as the mafia boss Frank Costello), “War of Honor Retribution,” “The Cost of Justice,” and “The Invincible” (based on the greatest Roman General Scipio Africanus, who never lost a battle in military history).